Gardening is more than just tossing a few plants in the ground and hoping for the best. There is far more that goes into it, so when trying to keep a garden alive, everyone from professional to amateur gardeners need to take several tips into consideration to ensure the plants always grow to the best of its ability. Most plants come with a small insert with notated directions. These directions include watering instructions, how much sunlight the plants should receive, the depth of the plant and what time of year it should be planted. 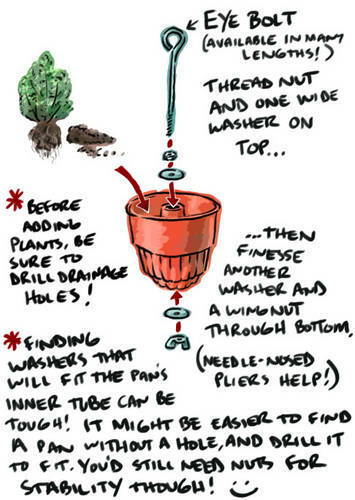 Follow these instructions, otherwise the plant isn't going to last as long as it should, or the bloom won't come out in full. 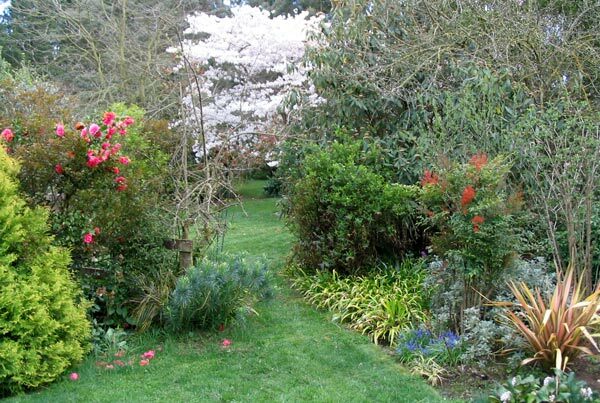 It is vital to remove all other plants from the garden area before planting the garden. From grass to weeds, these plants just absorb water and sunlight that is needed for the garden to survive. Many weeds actually choke off the root system of the garden plants, and these suffer a long, drawn out death, often which is accompanied with poor to no vegetation production. 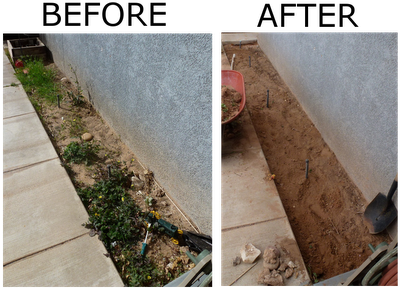 This makes the removal of previous root systems, grass and weeds essential for the longevity of any garden. Similar to the removal process, a garden must have ample room between plants. Even if the plants are of the same species, it is very important for all of the plants to have enough room between one enough to ensure enough water and sunlight absorption. The planter information provided with the seeds or plant details the depth and distance away from other plants the species needs, so make sure to provide at least this room, if not more. Supply fertilizer immediately after planting, then follow the instructions for the particular fertilizer for how often the plants need to be re-fertilized. Of course, if the vegetation is used for consumption, make sure to use a fertilizer that is free of pesticides. Eating these pesticides is harmful not only to humans, but other animals, such as pets. Avoid this problem by opting into an organize fertilizer. 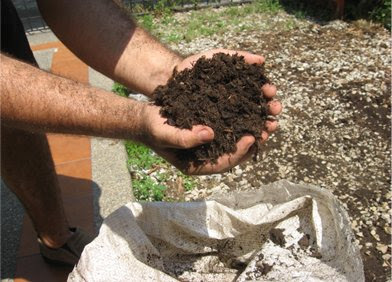 It is even possible to create a mineral rich fertilizer through the help of a compost pile, which is made up of discarded food products (such as egg shells, fruit peels and other decomposing vegetables). 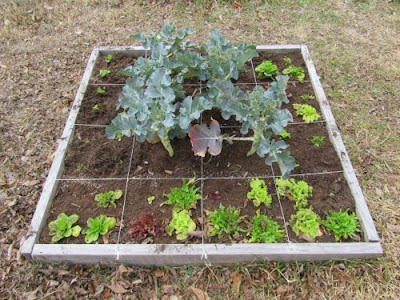 This is an excellent source of nutrition for the future garden. When planting a garden, it is important to sort out the different plants not only by species, but by height. 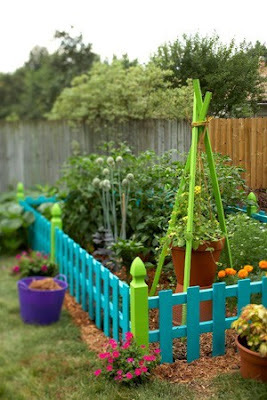 The tallest plants should be located towards the rear of the garden. If the plants are placed towards the front, or completely surrounding shorter vegetables, these plants don't receive adequate sunlight and often die. Planning out the location for the entire garden before planting is incredibly important. One of the biggest killers to gardens isn't any insect or animal: it's machine. Lawn mowers and weed wackers take a heavy toll on gardens, especially when a child or teenager is performing the yard duties for the first time. If there isn't enough clearance between the end of the garden and the beginning of the yard, there might be some plant casualties during the summer months. Of course, even if there is ample clearance space, animals are still able to feast upon the bounty of the garden. Putting up a fence around the garden helps protect the area from pests such as raccoons, rabbits, deer and any other animal that might look to snack on the garden. Just make sure the fence is tall enough to block out those animals with jumping abilities. Watching the water intake for the plants is important to ensuring a long life for the plants. Although not enough water is easy enough to correct, as a hose and water bucket helps correct this, too much rain is another story. If the plants have already receive more than ample watering in a short time period, it is wise to consider a bucket or other covering capable of standing over the plant without damaging it. This also protects against the wind, which may break stalks of the plants. Many locations throughout the country have strict policies on water consumption during the summer months. This makes watering the plants either early in the morning or late at night very important, as it gives the plants ample time to absorb the water. Watering during midday results in most of the water evaporating. Check the garden often. Should a dead branch appear on a plant, make sure to prune it off. It takes energy for the plant to keep it alive, so pruning the dead area away allows the plant to focus the energy on the healthy area of the plant, not the dead region. The following post is a guest blog post by freelance writer Kara Taylor. Kara is currently earning her landscape architecture degree and has a passion for her garden.